Mobile customers have become such a large group that they can no longer be discounted or overlooked. In fact, over 30% of all of the online bookings we process are made via mobile devices, and this is growing at a rate of 1% per quarter (we have processed over $70M in bookings to date). Google recently updated their algorithm to prioritise mobile searches. With this in mind it’s now absolutely essential that you cater to mobile customers. Make sure that you take advantage of the ways Rezdy can help you do this. Make sure you use Rezdy’s mobile booking form. Travelers love to bring their mobiles with them, and often, tours and activities are booked last-minute and in-destination. This is why having a mobile-optimized website and booking form is necessary to appeal to mobile browsers (hint: millennials!). 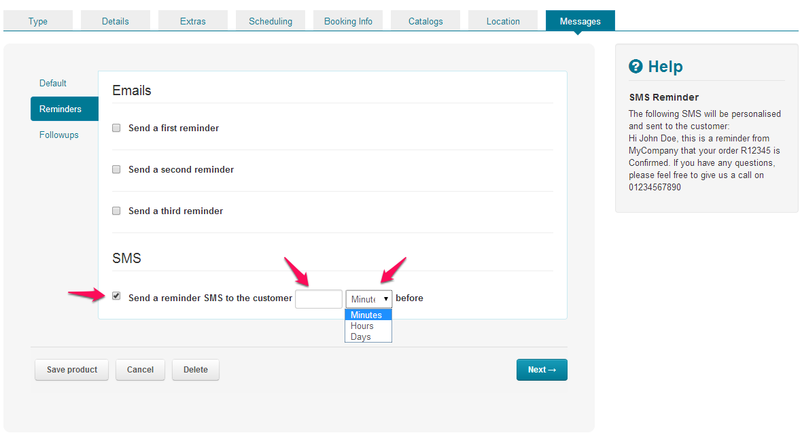 Follow the steps in the mobile booking form tutorial. A lot of your customers may be locals or domestic travelers, and even international travelers may switch on roaming, or buy a pre-paid SIM card while they’re visiting. Rezdy allows you to send SMS booking confirmations, reminders, and follow-ups to your customers, and send an SMS booking notification to yourself. Both you and your customers will have all of the information needed on the go. You can customise the content of your SMS to each product. Click here for full setup instructions. How Much Commission Should Tour Operators Give Tour Agents for Bookings? Simon has over 15 years’ experience as an IT professional. He also has extensive experience in the travel industry from being an around-the-world traveller and managing a dive centre in Southeast Asia for over 3 years. Simon is now dedicated to providing the best online booking solution for tours and activities operators; he is the brains behind Rezdy.Outside office hours Simon is a true activity addict – mountain biking, sailing, swimming, beach volleyball – just to name a few. But most of all he loves diving in Australian waters.